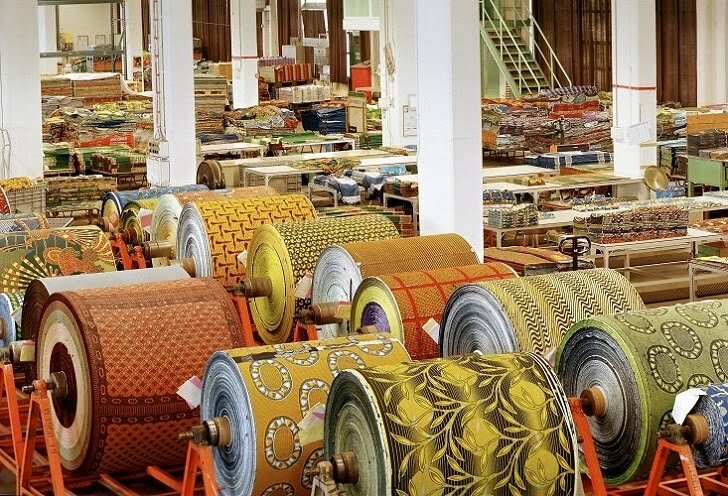 textile in Africa. Those were the glory days. sector. And there are a number of reasons for this ongoing collapse. process of getting foreign exchange for the purchase of these inputs. protect local industries from unfair competition from cheap imports. important to be left in dire straits.